Over 23,000 clients have trusted us with the care of their pets since 1987. Why don't you join them? Routine appointments at New Milton are available from 2:30pm to 7:30pm Monday to Friday; and 9:00am to 12:45pm Saturdays. Routine appointments at Lymington are available from 9:00am to 12:45pm and 2:30 to 5:45pm Monday to Friday; and 9:00am to 12:45pm Saturdays. Urgent appointments are available at the New Milton surgery on Saturdays from 2:30pm to 4:45pm; and on Sundays and Bank Holidays from 9:00am to 12:30pm (will incur an emergency examination fee). .
For House Calls, phone the normal telephone of the appropriate surgery before 10:00am (might incur substantial additional costs). The practice has an ambulance service staffed by the practice nurses, so sick animals can be collected and delivered home on request (might be cheaper and quicker than a home visit). Repeat prescriptions and the dispensing of medicines (only after a clinical examination). We are always prepared to take in and examine injured wildlife brought to the surgery for free. Lost and Found Pets - If you have either lost or found a pet, please telephone our reception. Homes/Pets wanted - If you either would like to offer a local pet a good home or have a pet that you need to rehome, please telephone our reception. We provide monthly Puppy Parties as part of their socialising process, helping them to become well-adjusted adult dogs. We provide an emergency service till 10pm 365 days for the year with our own vets and nurses. Between the hours of 10pm and 8.30am the emergency service is provided by Vets Now at Wimbourne or Vets Now Southampton. If you are unable to contact the Emergency Vet before 10:00pm, please call 01209 823 100 and speak to the Answer service Kernow who will contact the duty vet on your behalf. Out of Hour services will incur an emergency examination fee. 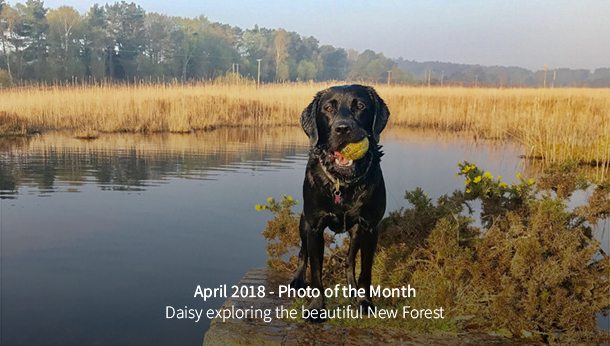 We are running a monthly photo competition. 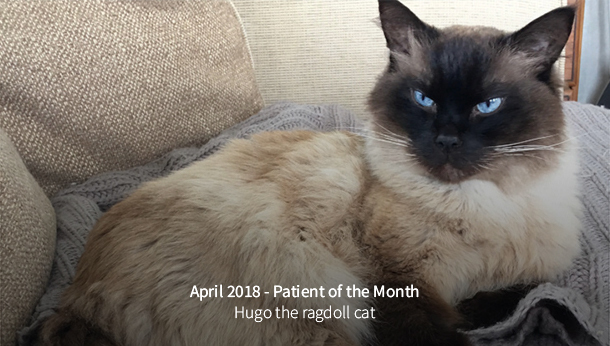 Send your photos of you and your pets to: lymsurg@forestlodgevets.com and a winner will be picked at the beginning of each month to star on our website and as the header on our Facebook page. Don’t forget to let us know your and your pets names, Happy snapping! Check out the other entries on the Forest Lodge Vet Practice Facebook page and like your favourite. Keep sending your pictures in and next month it could be your pet!